Do you know about the most horrible tragedy in Cambodia? The civil war and Pol Pot regime. Because of these painful events, a lot of intellectual people were killed and even until today, Cambodia has been suffering from lack of entrepreneurs leading Cambodian development. But what you will read in this article is not a tragical story but a hopeful story. 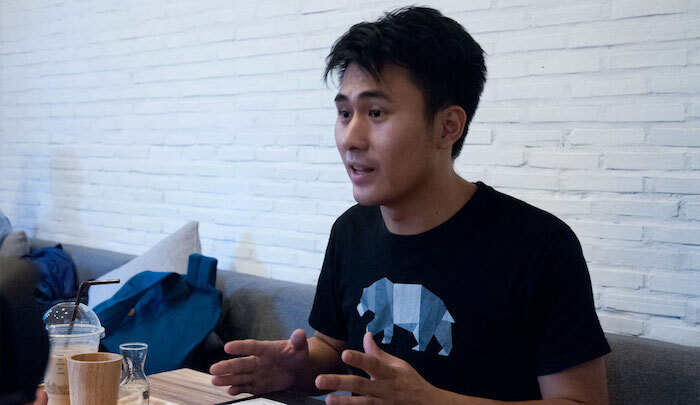 Soliya Kong (called Jay) is a young Cambodian entrepreneur and a co-founder of Joonaak, which is the first local last-mile delivery service in Cambodia. He had lived in Washington for 9 years and graduated from University of Washington in 2014. After going back to Cambodia, he joined Startup Weekend with his three relatives. In that contest, they were awarded the 2nd prize. This second prize motivated him and his relatives to establish “Joonaak”. Usually, talented Cambodian youth who studied abroad for a long time like Jay, choose to work oversea. But, Jay dared to go back to Cambodia in order to contribute to Cambodian logistic development. This interview is the story behind his going back to Cambodia and his decision to be an entrepreneur in Cambodia. [Additional Note on 2017/11/15] Joonaak is selected as one of the first recipients of the Smart Axiata Development Innovation Fund (SADIF). Yusuke: Please tell me about Joonaak. 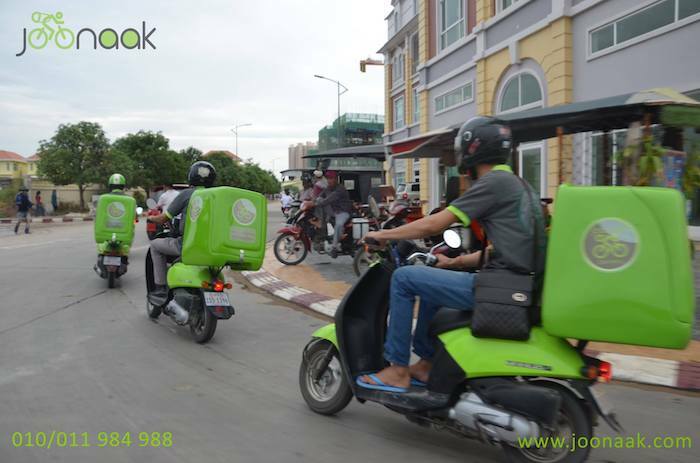 Jay: Joonaak is a local delivery service in Cambodia for small and medium-size companies, online-sellers, self-employed workers, embassy etc. At the moment, Joonaak has around 150 partners, but not all them are regular, and online sellers occupy 80% of all my partners. First, Joonaak delivers dried commodities such as clothes, watches, electric appliances, documents or jewels from one place to another. Now we provide our service only in Phnom Penh but, some of these commodities are from other provinces in Cambodia or from other countries such as the US, Thai, and Vietnam. Second, Joonaak stocks products of our customers in our warehouse at Tuol Kok and wrap them up. Instead of some of our customers who don’t have their own storage, Joonaak stocks their products and deliver them. Furthermore, Joonaak has developed a web application that enables our customers to see the delivery status and view their invoice online, It helps increase our partners’ trust to Joonaak. 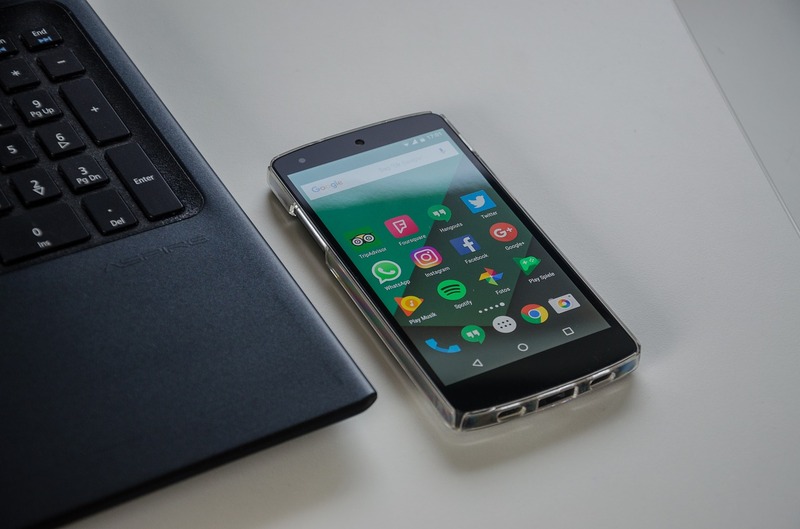 Soon Joonaak will release a mobile application and will implement many more features including expected arrival time or present place of the deliveryman. What kind of society do you want to make with Joonaak and what will you do to realize it? Turning Joonaak into a tech company that utilizes technologies to solve many issue that slow us down, I want to solve logistic problems in Cambodian society and want to make it possible for people to buy everything and get it delivered to their door using our door-to-door delivery service. When I was living in the US, I often used online-shopping service like Amazon and I was touched with its effectiveness, convenience, and accuracy of time. On the other hand, in Cambodia, although there are already some door-to-door delivery services, their quality is far from those of the US, and products which we can buy that offer delivery service are also limited. I believe there are some ways to solve logistic problems beside to traffic infrastructure construction, that is, to streamline the existing logistic systems. Joonaak enables to do it because our service quality is as high as that of the US. From delivery system using our web application to our well-mannered deliverers and stuff, everything is professional. 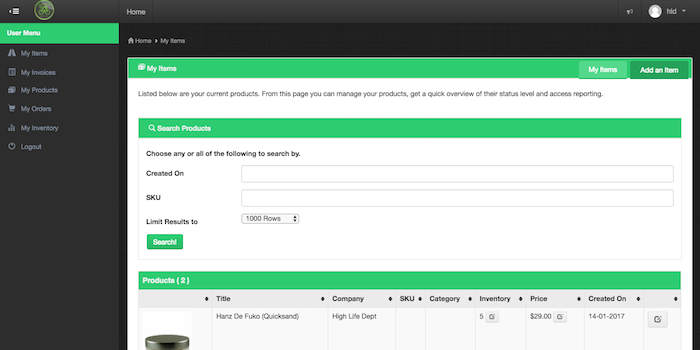 So, first, I want to get more and more customers to use our service. I believe the more customers use our service, the more things Joonaak can do. Then, I intend to expand our services to other provinces in Cambodia and even to other countries and increase our partners not only in Cambodia but also in other countries. Since you were in the US, did you want to be an entrepreneur? At first, I was thinking to work for a company in the US. But as I did a part-time job and internship for some marketing companies during my university years, I noticed I didn’t entirely enjoy the works there, because, in the companies, I didn’t have a right to decide and execute everything by myself. I didn’t feel I had fulfilled all of my abilities. Then, I thought that if I become an entrepreneur, I could do everything as I like. Then, why did you decide to go back to Cambodia? I decided to go back to Cambodia because in Cambodia almost all of things are not as developed as the US due to Cambodian historical tragedy. As a usual, almost all of competent Cambodian who have a choice to go to work developed countries select to work there due to their high salary. But I think this idea is not attractive and not desirable because if most of the skillful Cambodian people continue to work oversea, Cambodian society will also continue to be undeveloped. Then, I decided to go back to Cambodia in order to contribute its development. Furthermore, I treat this Cambodian situation as a good chance rather than a difficulty. Wherever there are not still many rivals and high technology, I can have a lot of business chance, and doing business in such situation can be very meaningful and significant for the development there. What do you think are the most useful things you learned in the US? There are two big things I learned in the US. The life in the US gave me a lot of opportunities to think what I want to and should do as a Cambodian and it increased my patriotism for Cambodia because I directly knew the difference between Cambodia and US. Finally, the difference made me decide to go back to Cambodia with a wish of being an entrepreneur. Once I decided what I want to do, I was able to concentrate on making a relationship with other people. I think each future plan has each suitable relationship with others. My work in the US taught me the importance of observing everything in detail. In Cambodia, people tend to overlook the small points and think just only to finish the task as soon as possible. Then, sometimes it leads to the irresponsible and careless work. 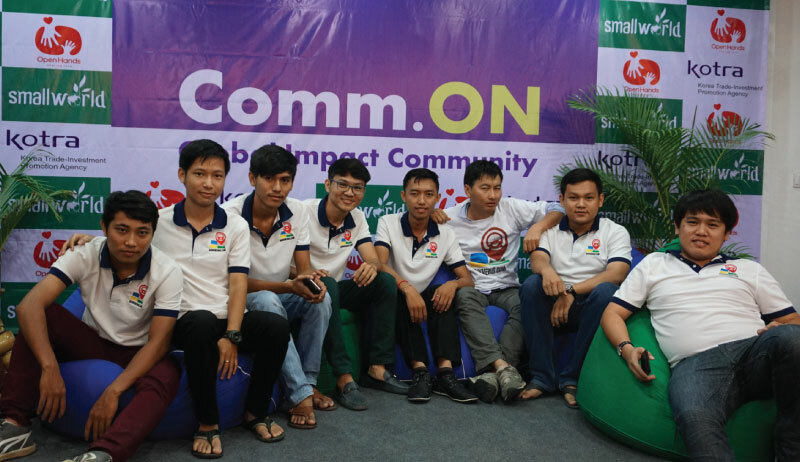 I think the biggest factor in establishing Joonaak was Startup Weekend Phnom Penh 2014. Why did you join this event and what did the event bring to you? After I went back to Cambodia, I and my three relatives discussed each other and developed an idea of local delivery service. After a while, one of these relatives proposed to join Startup Weekend, which had just started several years ago in Cambodia. I thought Startup weekend was a really good opportunity to know whether our business model was feasible and needed by a lot of people and also a chance to remove my parents’ opposition to my idea of being an entrepreneur. My parents strongly opposed to my wish to be an entrepreneur because they thought entrepreneurs don’t have a stable income. After we got the 2nd prize at Startup Weekend Phnom Penh 2014, I was sure that our business model had a potential of success and my parents softened some of their opposition. Jay joined Startup Weekend Phnom Penh 2014 to test his idea. Do you have some advice to young people wishing to be an entrepreneur in Cambodia and foreign countries? 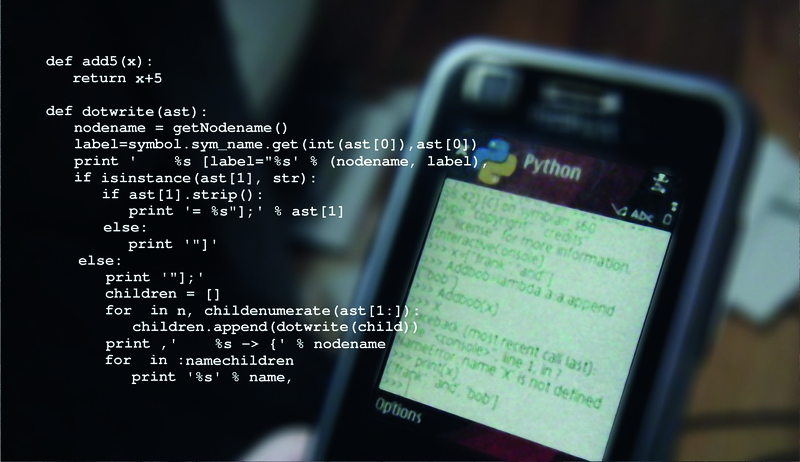 But, either way, a methodology of business, knowledge about the industry and work experience are needed. So, I strongly recommend you work for some companies before you become an entrepreneur. You must not become an entrepreneur without any experience and knowledge, because entrepreneurs have to do everything by themselves and because you would be more satisfied and happier to work for a company than to become an entrepreneur. And you must remember that a company is not just a place to get money but a place to learn and acquire various things from your bosses. 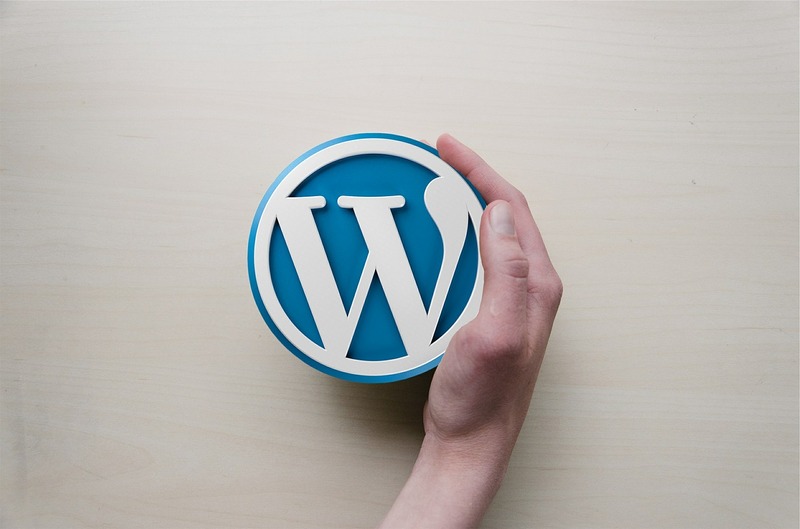 Moreover, working for a small company is better than for a big company, because, in a small company, you could engage in whole management from planning to executing. As I was in the US, I worked for some startup marketing companies and I acquired essential skills for entrepreneurs there. It is true that if you work for a big company, you will become like a small gear spinning only one place. But, I don’t mean working for a big company is bad and meaningless, because, it is possible you would be satisfied and happy to work for a big company. Every experience is useful to find something you are satisfied and happy with. To sum up, I think the most important thing is satisfaction and happiness for what you are doing now. Thus, you have to work for some companies before being an entrepreneur and judge whether you are satisfied with the job. If you don’t, you should be an entrepreneur. Soliya Kong (25) is a young Cambodian entrepreneur and a co-founder of Joonaak. He had studied in Cambodia from 1st grade to 7th grade. After that, he had lived in Washington for 9 years and graduated from University of Washington on 2014. Through his life in the US, he decided to be an entrepreneur in order to contribute Cambodian development and accomplish what he wanted to do. 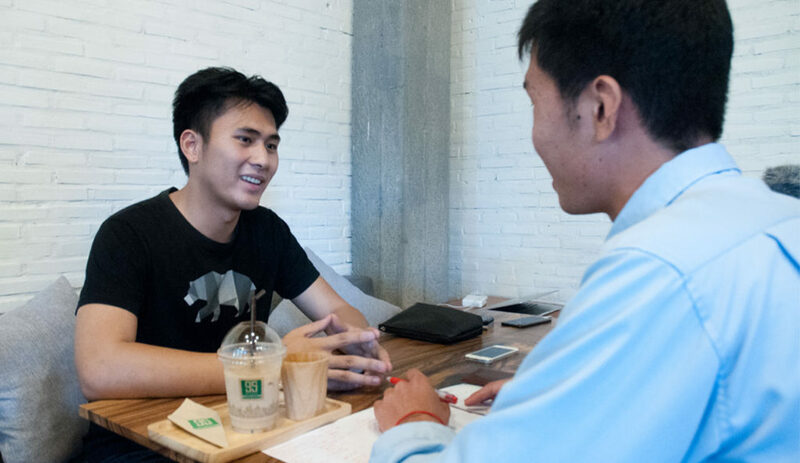 After going back to Cambodia, he and his three relatives thought up an idea of local delivery service, and they joined Startup Weekend Phnom Penh 2014. In this contest, they got the second prize. This result motivated him and then Jay founded Joonaak on February 2015 with his relatives to solve Cambodian logistic problems. Soliya Kong is a gentle and polite man. In the interview, he spoke slowly to make me understand, but his every word is strong and clear. During his school life in Washington, he acquired a lot of marketing skills and some essential idea of being an entrepreneur in Cambodia. Furthermore, he has a flexible thought. While the interview, he emphasized and repeated about the happiness and satisfaction with what a person is doing now. It is true that he wants to contribute to the development of Cambodian logistics, but I think this his aim derives not only from the Cambodian historical tragedy but also from his happiness and satisfaction with what he is doing now. I am sure that Joonaak and his idea solve Cambodian logistic problems and make Cambodian society better and better.